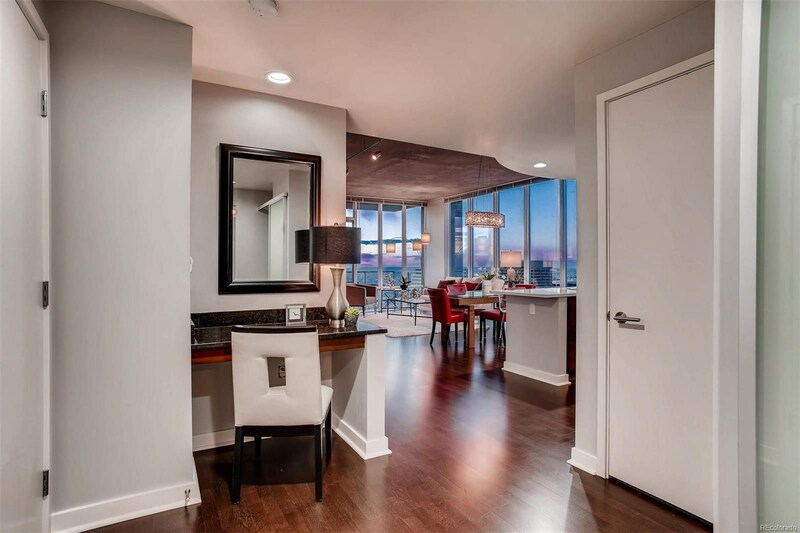 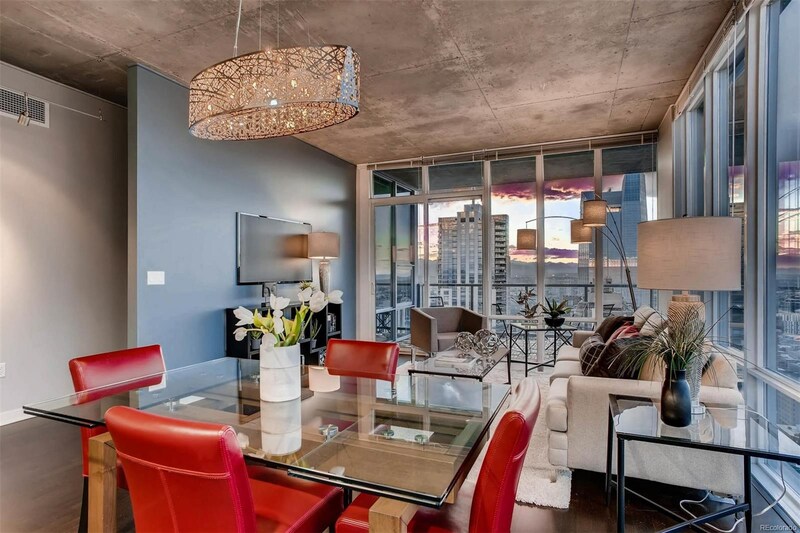 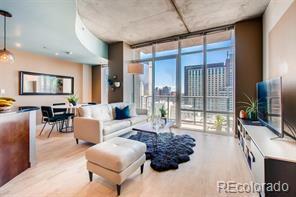 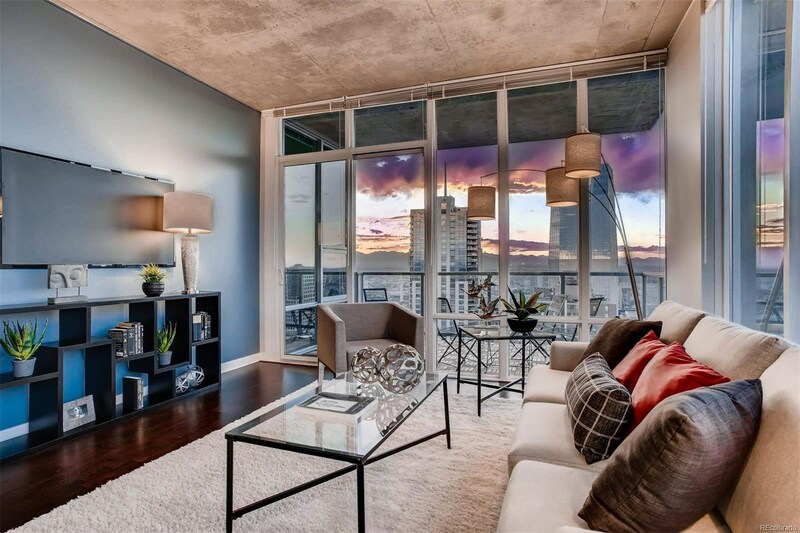 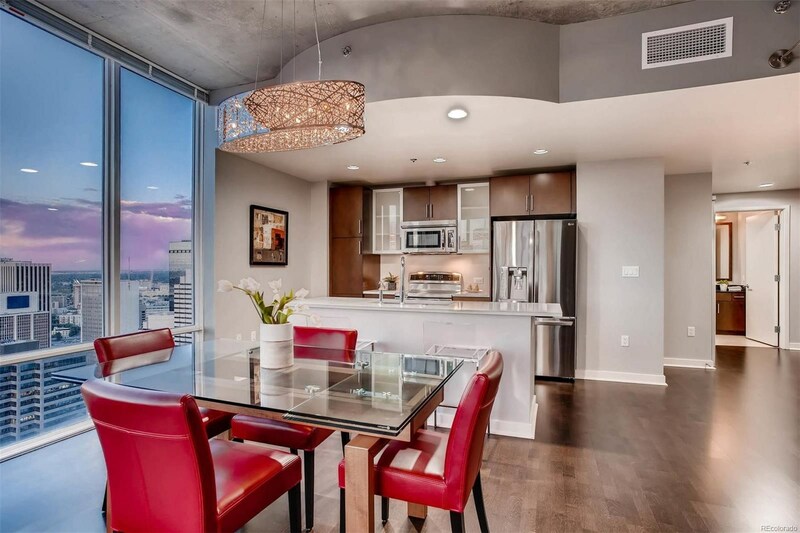 This 2 bedroom/2 bathroom CORNER home on SPIRE’s 40th floor welcomes you with walls of glass and jaw-dropping views. 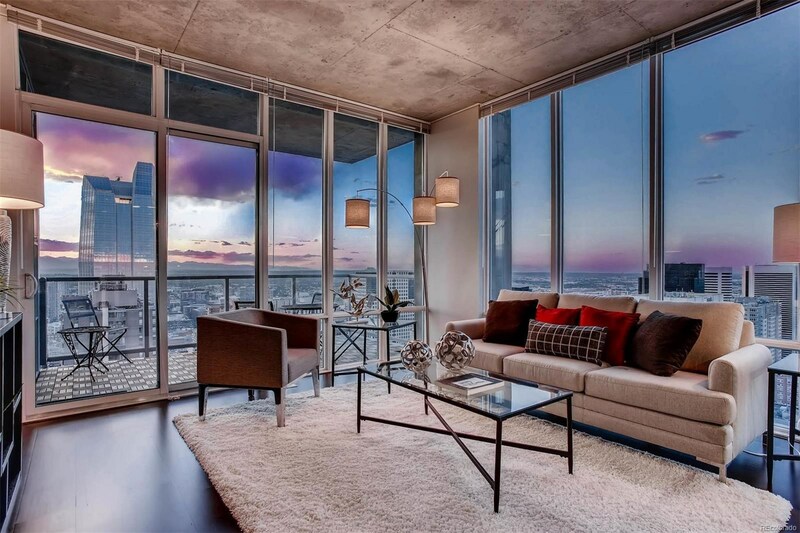 SPIRE #4008 is the only condo available downtown, this high up at this great price. 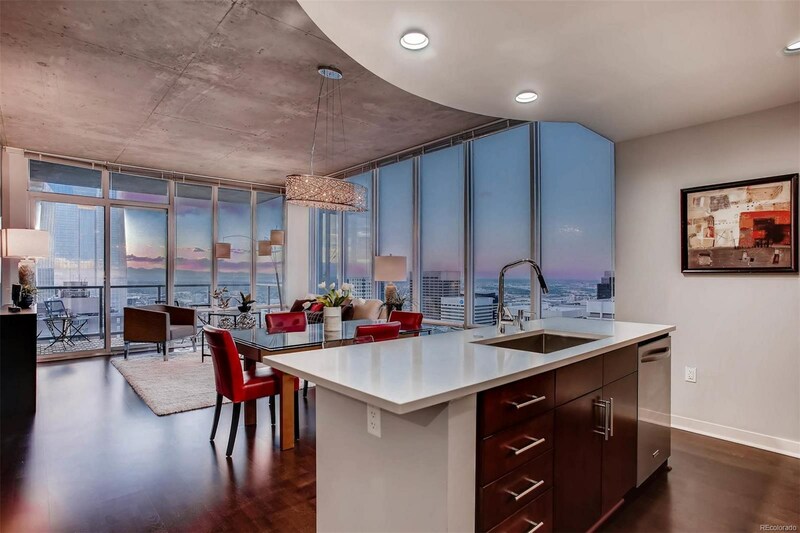 SkyClub-level corner homes like this with TWO BALCONIES rarely become available! 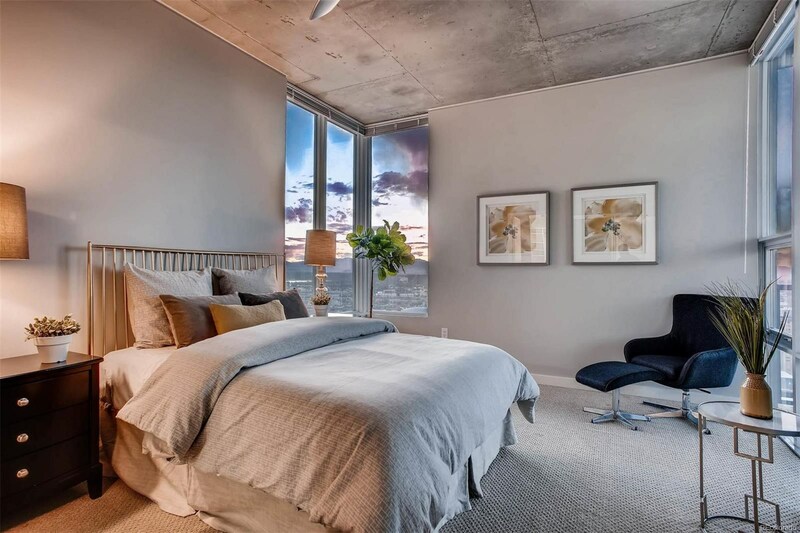 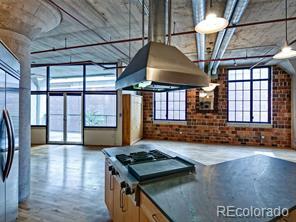 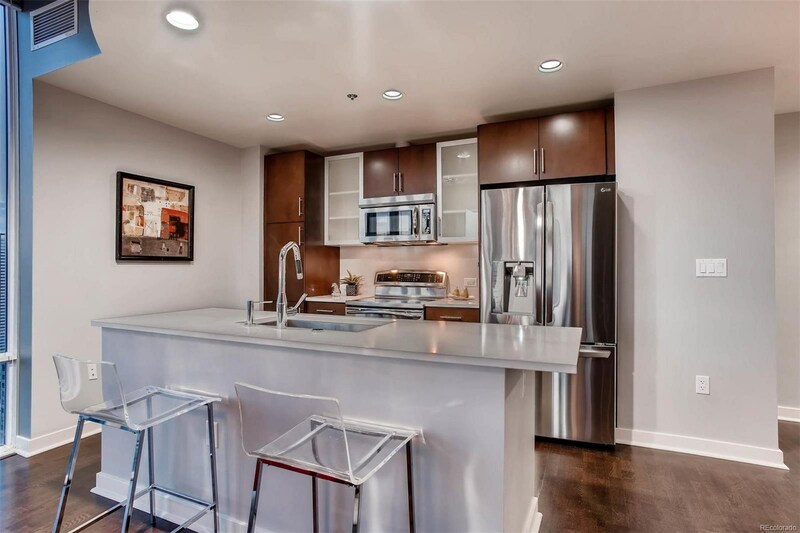 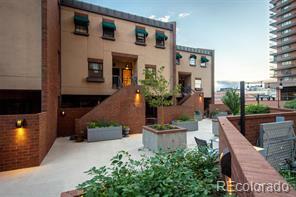 This condo boasts upgraded stainless steel appliances, custom lights throughout, quartz countertops, hardwoods, contemporary loft design and lots of room inside and outside. 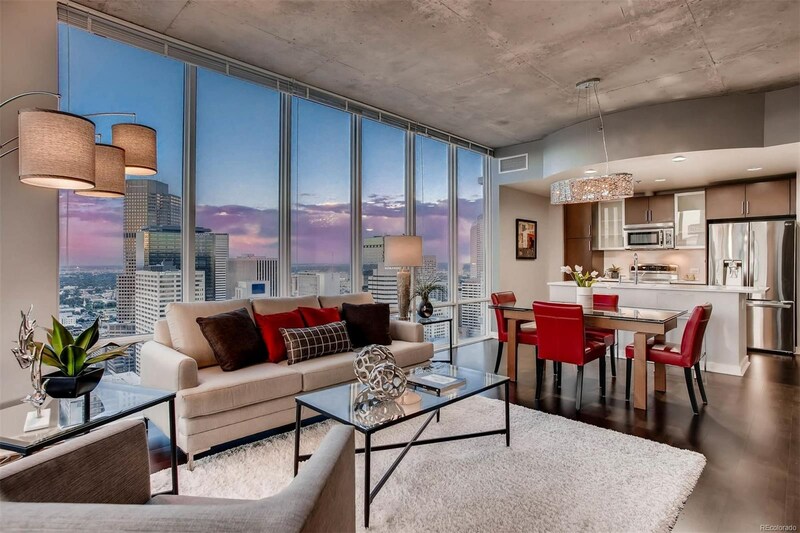 Includes parking in the attached garage AND access to the exclusive SkyClub lounge in SPIRE's 42nd-floor penthouse. 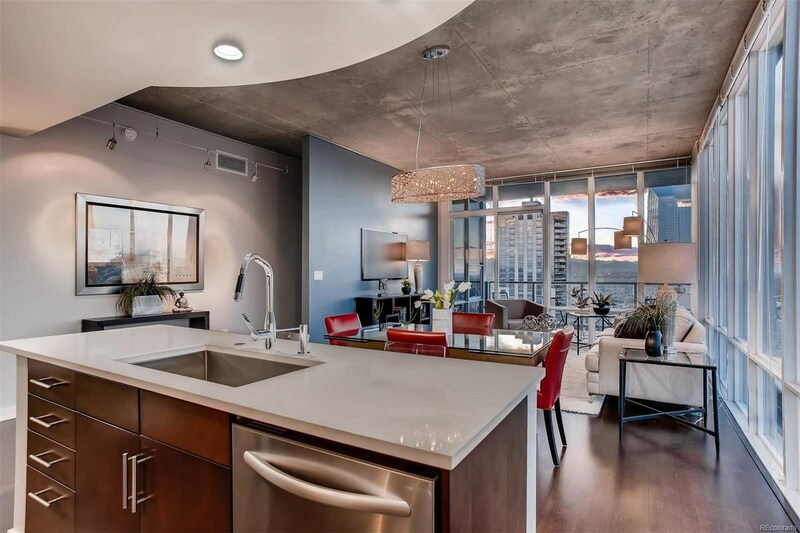 SPIRE is LEED-certified, w/40,000 sq ft of awesome amenities, including a rooftop pool (heated/open year-round), two hot-tubs, extensive health club, The Zone multimedia lounge, Box Office multimedia theater, garage dog park, yoga garden, outdoor grilling area, 10th-floor private event lounge, 24-hour courtesy desk, furnished SPIRE guest suites, electric vehicle chargers, and modern security and access control systems.